We provide title, escrow, and closing services to buyers and sellers in residential and commercial real estate transactions. 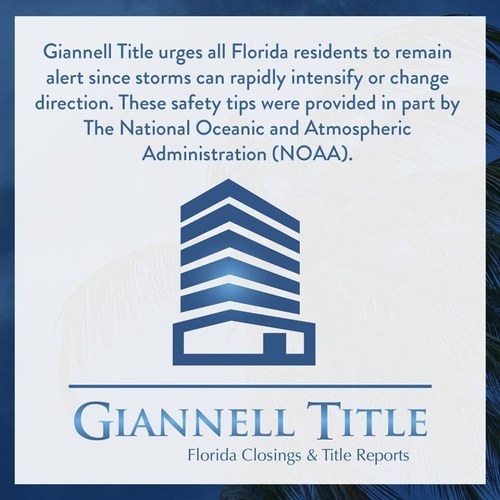 Everyone at Giannell Title understands the time and effort associated with closing a real estate transaction. 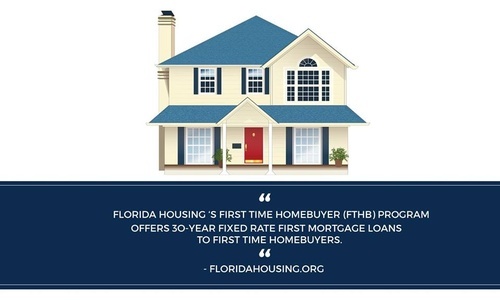 We help you streamline the process to close deals faster and are always available to answer any questions or concerns you have about your settlement.